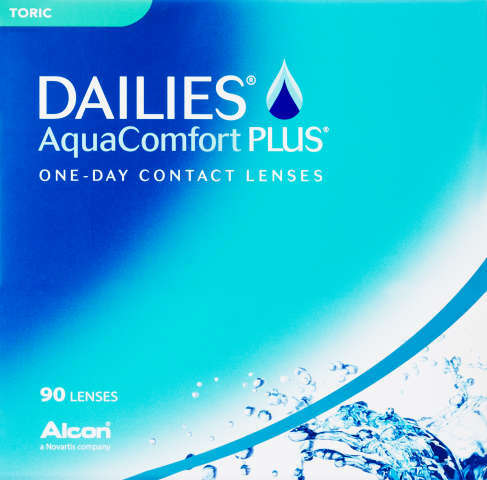 Daily disposable toric soft contact lenses. 90 sterile, single use, daily wear soft contact lenses, 31% nelfilcon A, 69% water, in buffered saline containing PEG and HPMC. The saline may contain up to 0.05% Poloxamer.